Produced by Jeff Morris. 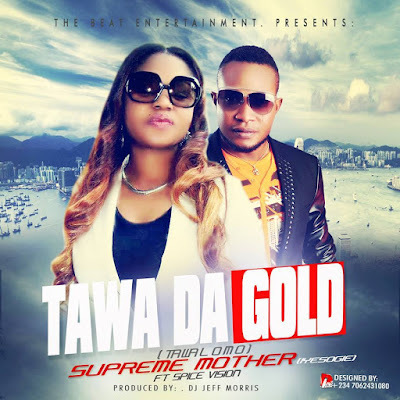 Follow on facebook: Tawa Da Gold. Mak IV drops the bombshell with the release of his latest video ‘Surugede’. Mak IV’s latest video from the stable of Strata Hit was shot and directed by Uchechukwu James Iroha (Conductor- Photo Garage-Lagos). 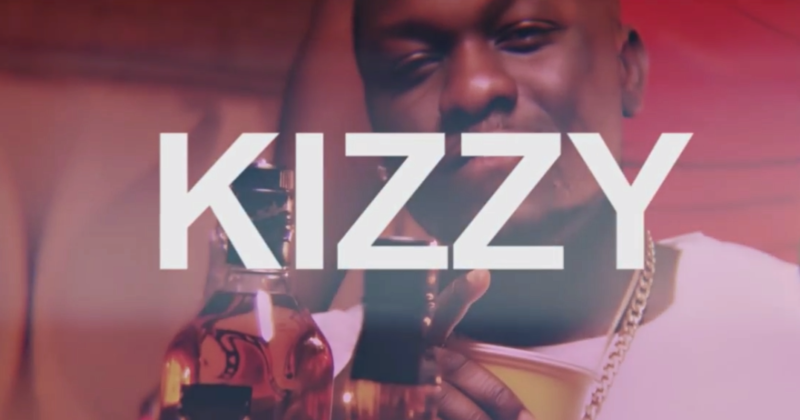 Kizzy drops the visuals to his official hit single titled ‘To The Bank‘ , which features the Igbo energetic rapper Slowdog. To The Bank was produced by the one and only Kezyklef, visuals directed by Sortitude winner of the diamond bank competition. 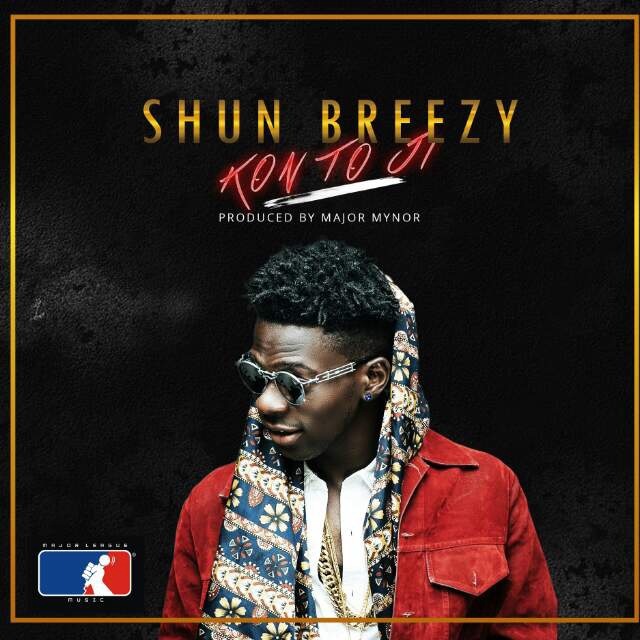 Major League music sensation Shun Breezy unwraps his official second single titled “Kon To Ji”, following the success of his Dede Mabiaku assisted debut “Na So”. The mid-tempo afrobeat candy was produced by Major Mynor and sees the fast rising star talking about his u stoppable success because of his hard work and God’s favour. Shun Breezy has performed on numerous platforms like Coke Studio campus tour, Etisalat Cliqfest amongst others. 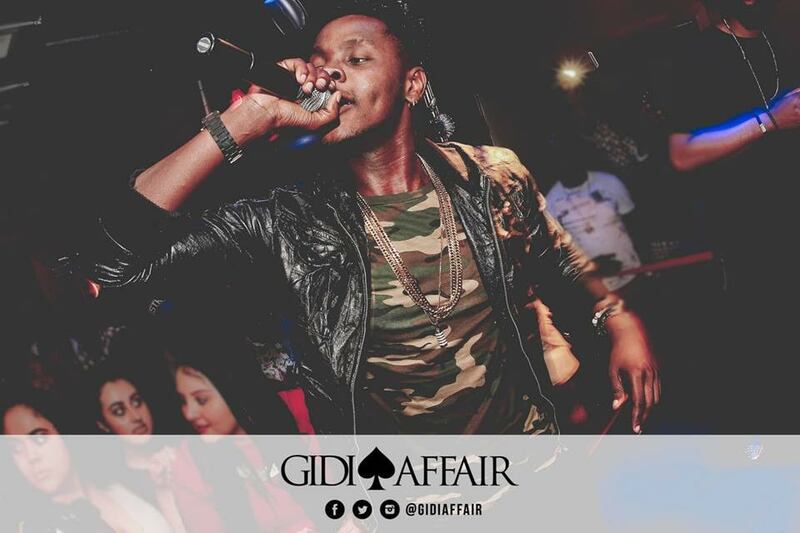 He is currently working on his debut LP reportedly titled “It Was Written”, and has collaborated with Ice Prince etc. 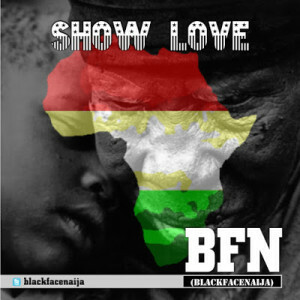 Blackface Naija returns with a pretty dope single titled “Show Love” off his upcoming album Defender Volume 2, a sequel to his earlier album Defender Volume 1. This song is a sweet reggae tune that’ll get you feeling rasta. Listen below and share your thoughts. Prince Will Osagiede., known as PRINCE HANDSOME hails from the South-South region of Nigeria based in Italy. He is a Reggae-dancehall, Afro, Highlife and Hip-hop artiste.. 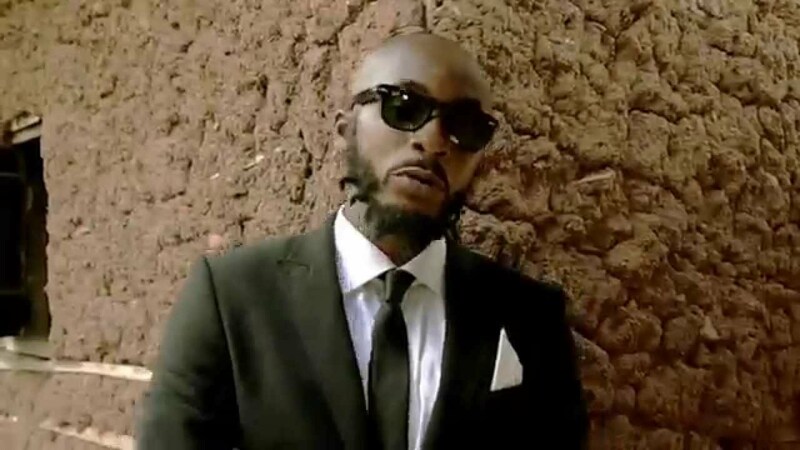 PRINCE HANDSOME recently drop two singles “FOLLOW FOLLOW” and “I’M SORRY” with a dope Visual to kick start his 2015 push in #Anticipation for his forthcoming Album “THE GHETTO SPOKESMAN” later in the year.. PRINCE HANDSOME (@PrinceAmore) who will be shutting down BOLGNA (ITALY) on the 14th of June 2015 for the SEASON 2 of his yearly concert “AMORE NIGHT” a Comedy & Music concert featuring Top Europe Artistes, Comedians, Deejays and Dancers decides to drop this lovely tune “Preety Fine Gul” to get them preety chicks ready for the event..